Lantek, a multinational pioneer in digital transformation for the sheet metal and fabrication industry announces their collaboration with Balliu, a Belgian manufacturer of laser cutting machines for sheet metal. The collaboration will provide Balliu customers with management and process digitalization solutions for Industry 4.0 and enable their technological progress towards advanced manufacturing. To achieve digital transformation, companies must interconnect machines, processes and plants, globally. This high level of connectivity and integration provides a large amount of data. The data then allows manufacturers to see production needs in real time, anticipate possible errors and more efficiently schedule maintenance. Decreased costs and increased productivity and efficiency are tangible benefits for connected factories. "Although access to technology has become democratized and more affordable, the rapid nature of these changes makes it necessary to carry out this digital transition," stated Francisco Pérez, director of Lantek’s OEM channel. "We’re a trusted solution provider that customers count on to support their digital transformation, that’s why Lantek partners with firms who have the necessary knowledge to develop and implement the appropriate technology." Lantek’s mission is to promote and assist the digital transformation of sheet metal companies. Lantek accompanies businesses in their transition, while they adapt to their different states of digital maturity. The advanced manufacturing solutions developed by Lantek are exclusive to the sheet metal sector. 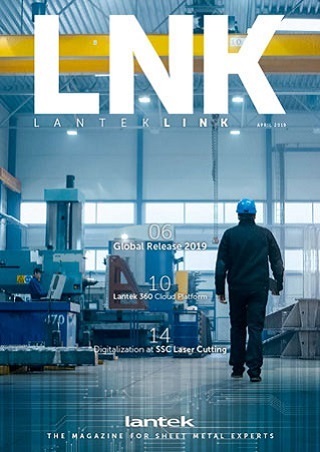 "The digital transformation of our customers is a challenge that will keep us occupied in the coming years here at Lantek," states Alberto Martínez, CEO of Lantek. "We are experiencing the Fourth Industrial Revolution, which is changing the way we manufacture. Our commitment to growth and to supporting our customers in the process of digitalization has led us to invest an additional 1.6 million euros during 2017 in R&D, as well as in our implementation and project development teams." "We are very pleased to collaborate with a company with such great digital qualifications," says Lieven Vervaeke, Balliu’s General Manager. "Thanks to Lantek’s experience, our customers can benefit from their know-how and move faster and more accurately towards Industry 4.0." Lantek is a multinational company leading the digital transformation of companies in the sheet metal and metal industrial sector. Lantek offers proprietary software solutions in business manufacturing intelligence which enable factories to become Smart Factories. 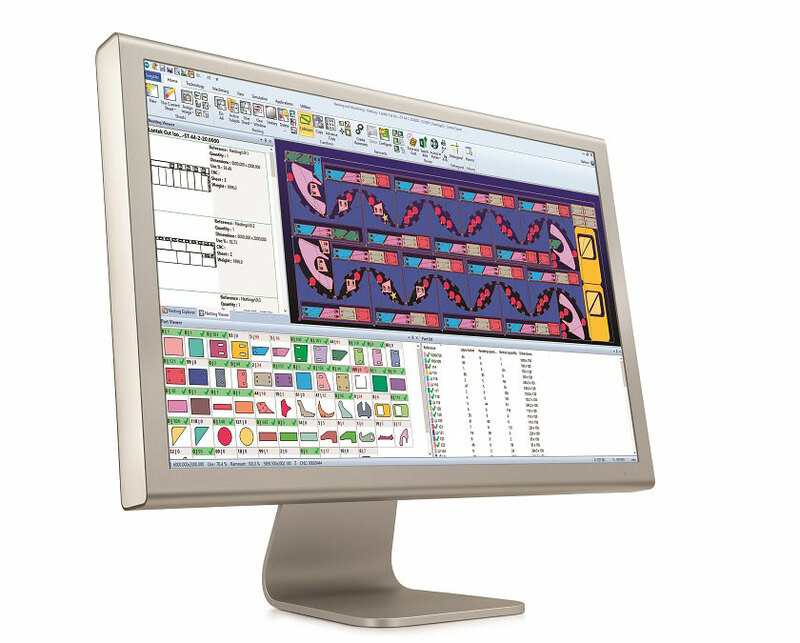 Founded in 1986 in the Basque Country of Spain, Lantek enables the integration of sheet and metal processing technologies with the most advanced manufacturing management software. Lantek is the leader in its sector thanks to its capacity for innovation and commitment to globalization. With 20 offices in 14 countries and an extensive network of global distributors, Lantek supports more than 20,000 customers in over 100 countries.